Every year, designers decide on the newest color palettes for our homes. A new coat of paint, throw pillows or decorative accessories are fun and inexpensive ways to freshen up the places we spend the most time in to relax, recharge and celebrate with the ones we love. 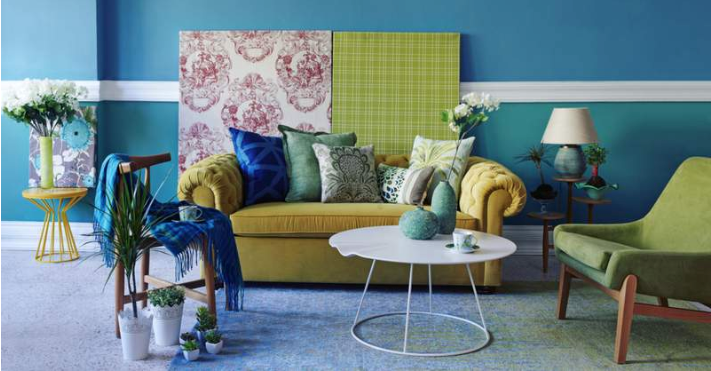 See what the latest colors are that you can incorporate into your spaces for a new look in 2019.